Browse our collection of 812 Country Girls T-shirts, Pillows and more. Designed and printed in the USA. 100% Satisfaction Guaranteed. 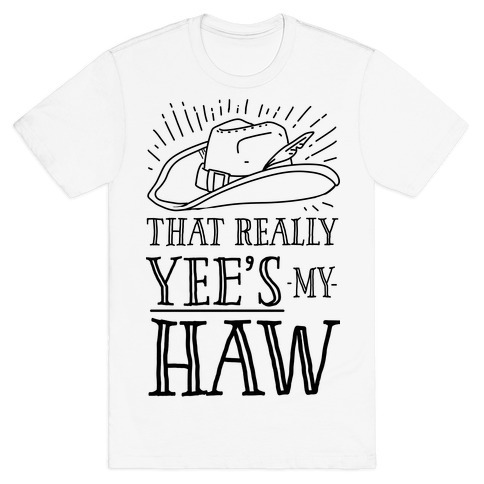 About this Design Ya'll, this country music really is the yee to my haw! This design is perfect for those country boys and girls at heart. Put on a cowboy hat and turn on the radio, it's time to do country stuff! Ya'll, this country music really is the yee to my haw! This design is perfect for those country boys and girls at heart. Put on a cowboy hat and turn on the radio, it's time to do country stuff! About this Design Will you be my pardner in life, pardner? Show your love for your rootin', tootin' and shootin' partner with this cowboy-inspired "We-haw were meant to be-haw" design! Will you be my pardner in life, pardner? 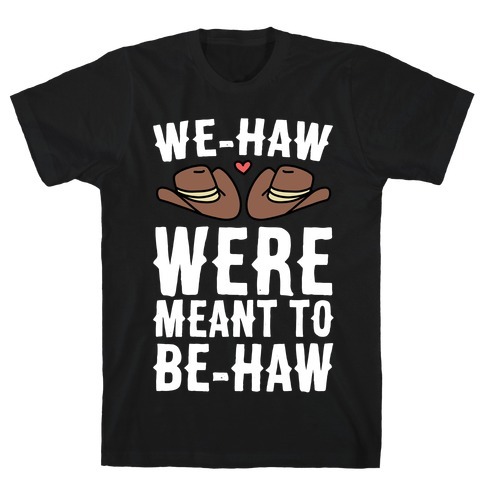 Show your love for your rootin', tootin' and shootin' partner with this cowboy-inspired "We-haw were meant to be-haw" design! About this Design Giddy up, partner! 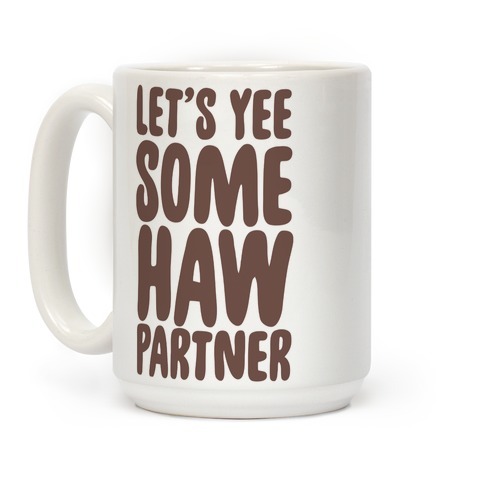 Yee some haw with your rootin', tootin' partner in crime with this cowboy-inspired "Let's Yee Some Haw" design! Giddy up, partner! Yee some haw with your rootin', tootin' partner in crime with this cowboy-inspired "Let's Yee Some Haw" design! 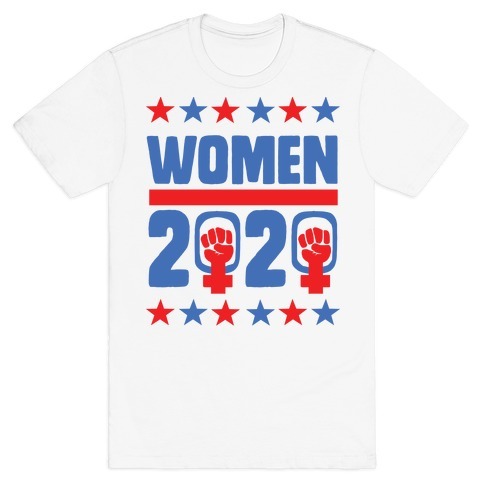 About this Design lets make 2020 the year of the woman! 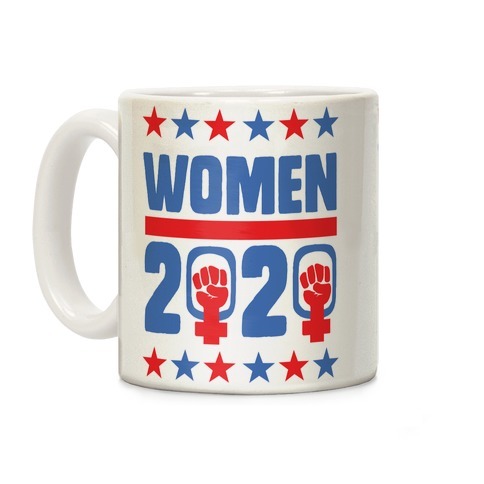 There are many worthy women running for the 2020 presidential election, and many of them are worthy of title! Show the world what you go, girls! 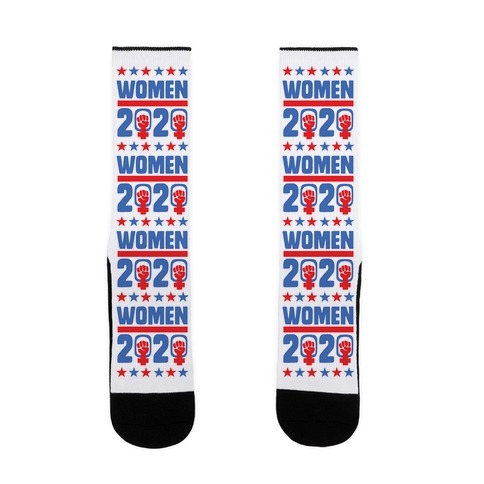 lets make 2020 the year of the woman! There are many worthy women running for the 2020 presidential election, and many of them are worthy of title! Show the world what you go, girls! 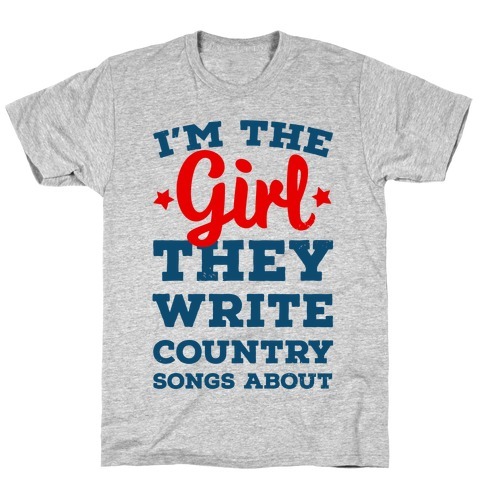 About this Design I'm not an ordinary girl living out int he country, I'm that one type of beauty that they're writing all those great country songs about. I got my pickup truck, horse or tractor. I love by the land and god. If you're they country gal that you know those songs are about than this country shirt is perfect for you out and about or on the farm. I'm not an ordinary girl living out int he country, I'm that one type of beauty that they're writing all those great country songs about. I got my pickup truck, horse or tractor. I love by the land and god. If you're they country gal that you know those songs are about than this country shirt is perfect for you out and about or on the farm. About this Design For a country girl that love to hunt, fish, ride in a pick up through the mud, and drink beer by the bonfire here is this text design that says "I lights starry my days sunny and my life country". 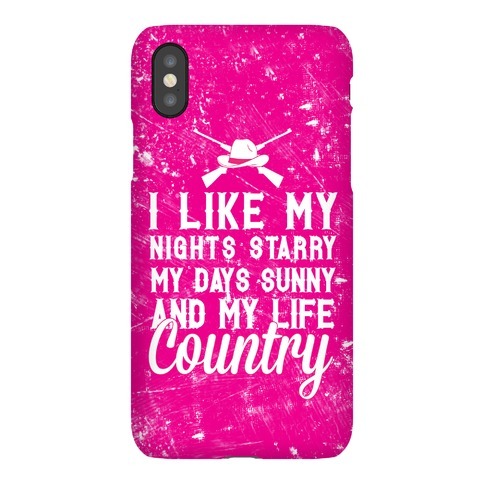 For a country girl that love to hunt, fish, ride in a pick up through the mud, and drink beer by the bonfire here is this text design that says "I lights starry my days sunny and my life country". About this Design Get ready to party this summer with the windows down on your chevy as you drive down those country dirt roads and tailgate by some bonfires white listening to your favorite music because your a country girl and country music is your drug. Get ready to party this summer with the windows down on your chevy as you drive down those country dirt roads and tailgate by some bonfires white listening to your favorite music because your a country girl and country music is your drug. 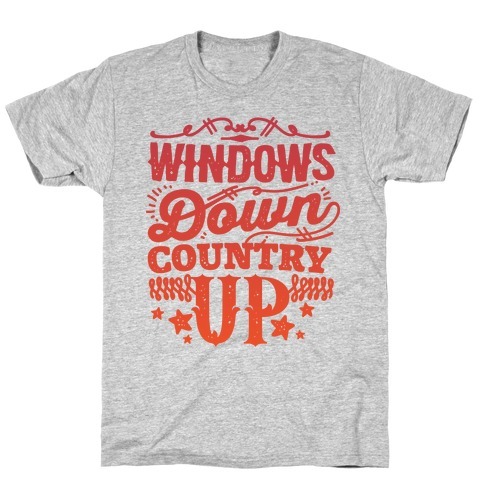 About this Design Roll your windows down and cruise around your quiet little country town with this country party design perfect for barefoot backwoods princesses ready to get buckwild with the tailgate down on a summer night full of bonfires and whiskey! 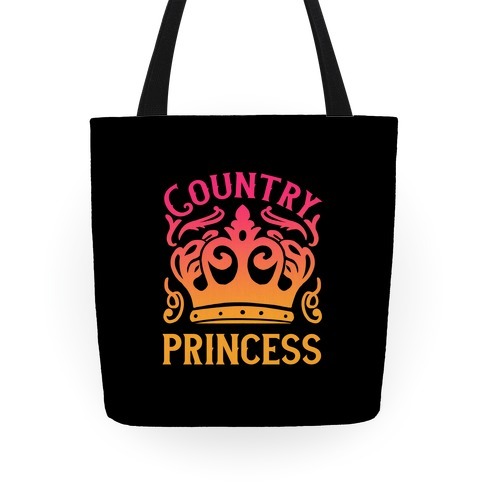 Roll your windows down and cruise around your quiet little country town with this country party design perfect for barefoot backwoods princesses ready to get buckwild with the tailgate down on a summer night full of bonfires and whiskey! 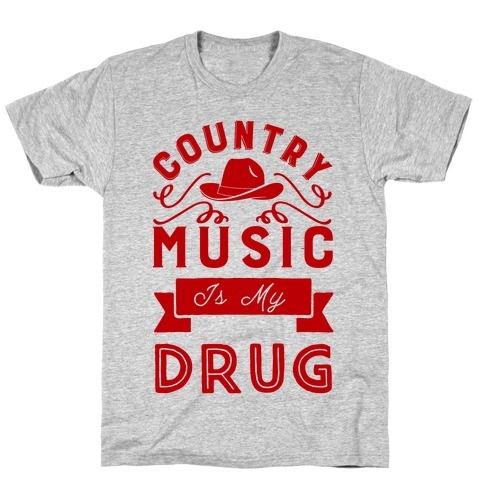 About this Design God bless country music! This southern girl is ready to have some fun under the sun or under the stars. Crank that music up and get ready to have a great time in the back of a pickup truck back on those old country roads! God bless country music! This southern girl is ready to have some fun under the sun or under the stars. Crank that music up and get ready to have a great time in the back of a pickup truck back on those old country roads! 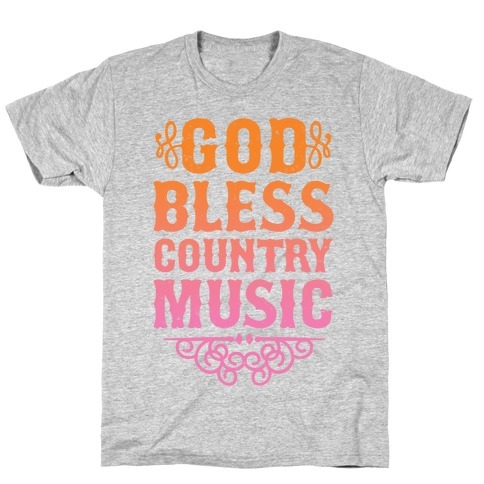 About this Design This country princess has her own crown and her very own country music theme song because country life is the best kind of life. Moonshine, whiskey, barefeet and bonfires, a rugged outdoors kind of princess life. Wear your country shirt while you're drinking beers and tailgating under the stars. This country princess has her own crown and her very own country music theme song because country life is the best kind of life. Moonshine, whiskey, barefeet and bonfires, a rugged outdoors kind of princess life. Wear your country shirt while you're drinking beers and tailgating under the stars. 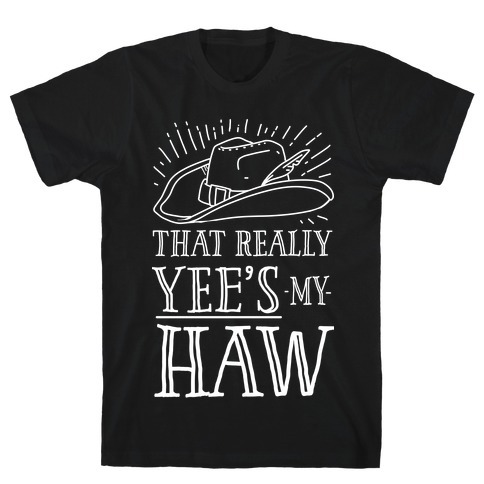 About this Design You're the yee to my haw! 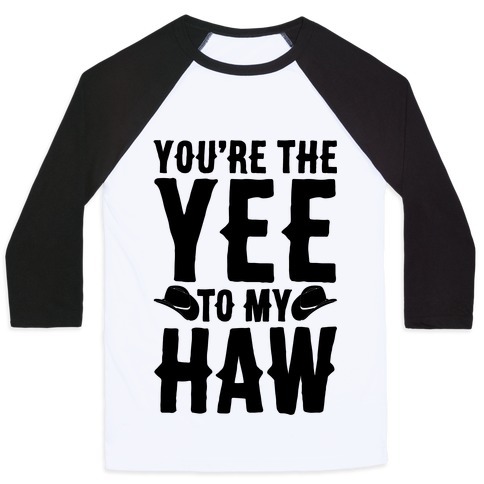 Show off your love for your bff or your significant other with this cute and , yee haw, country, pairs shirt. You're the yee to my haw! 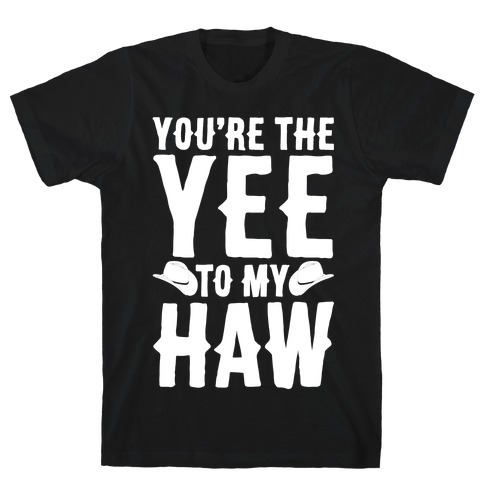 Show off your love for your bff or your significant other with this cute and , yee haw, country, pairs shirt. About this Design Y'all otter be more country! 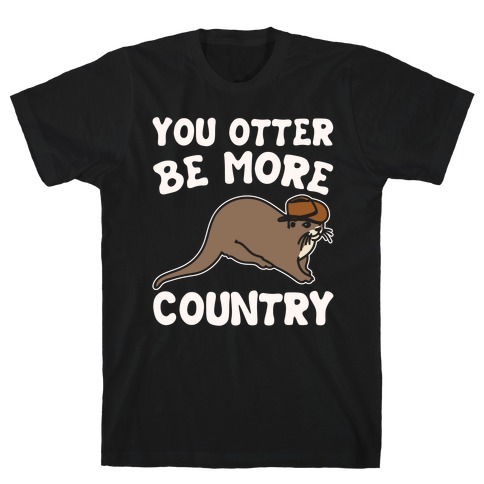 Show off your country pride and say YEE-HAW with this cute, country, otter shirt! Y'all otter be more country! 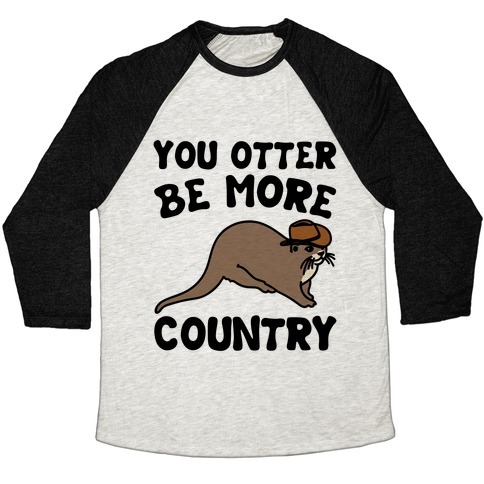 Show off your country pride and say YEE-HAW with this cute, country, otter shirt! About this Design Less shootin' and more shootin', boys of the cows! To all the cowboys out there, yee some haw with this "too much shootin' and not enough tootin'" design! Less shootin' and more shootin', boys of the cows! 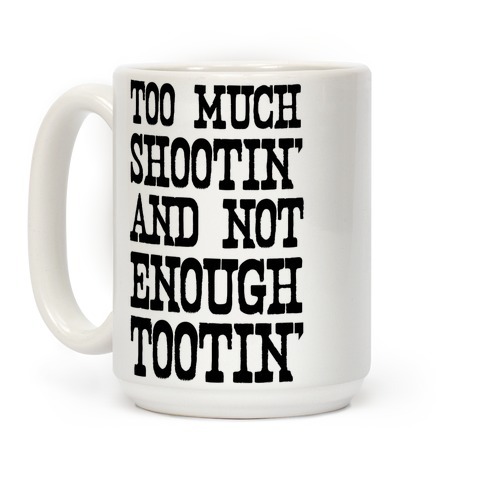 To all the cowboys out there, yee some haw with this "too much shootin' and not enough tootin'" design!